The Manawatu Toy Library is now closed for 2018. It will open again 9:30am-12:30pm on January 14th, 2019. The Manawatu Toy Library is a non-profit organisation lending toys, games and other play equipment. Membership is open to families and community groups, for an affordable subscription fee. We have a large selection of toys to suit a wide range of ages and abilities. Play was once regarded as just an outlet for energy, but is now understood to be necessary for learning. 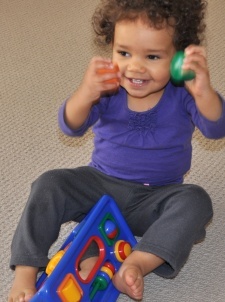 Toys are tools for learning and communication.